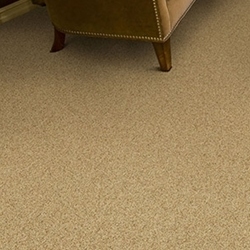 Landscapes of rolling countryside inspired the style Heatherfield. 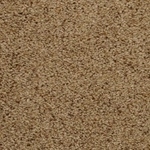 The carpet has a universal appeal with its heathered combination of yarns that create a random subtle effect. 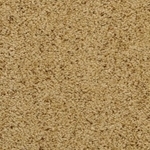 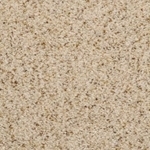 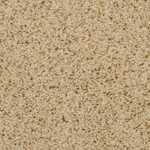 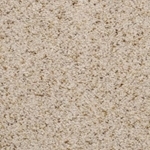 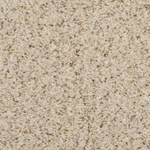 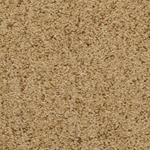 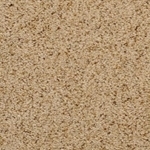 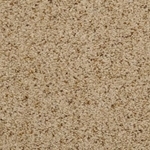 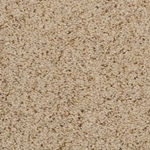 This cut pile carpet is incredibly soft and is constructed of 100% STAINMASTER® Luxerell™ fiber. 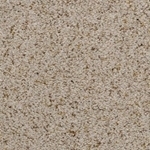 It is designed to hold its good looks and styling for years to come. 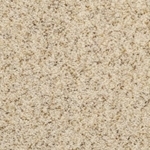 Available in 12 heathered natural hues.